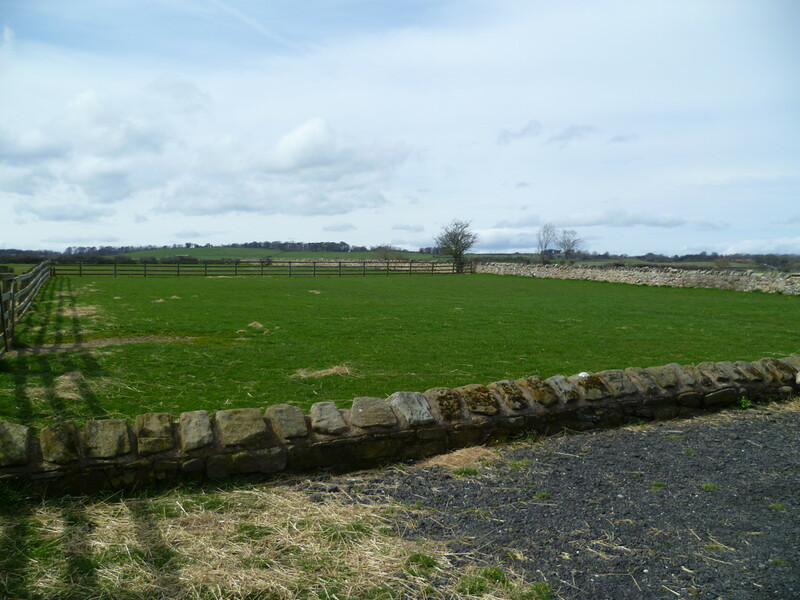 Site extending to 1.38 hectares (3.41 acres). Attractive Location close to the coast. Two cottages (to be sold subject to tenancy). 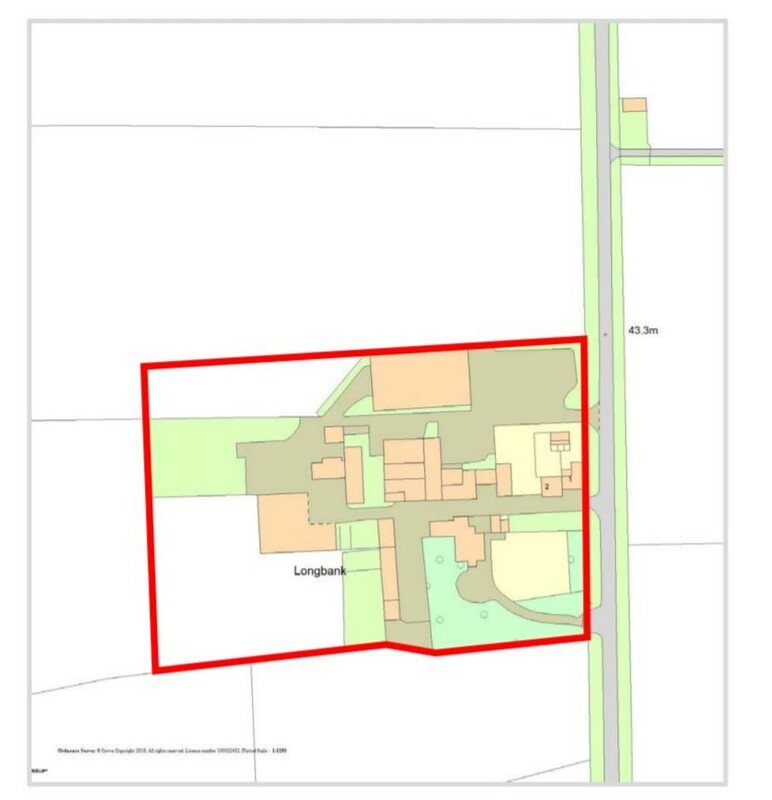 The total site extends to 1.38 hectares (3.41 acres) which has potential to be developed (subject to necessary consents). The property includes; a substantial detached Farmhouse requiring some updating but has undoubted potential as an outstanding family home. The Farmhouse is situated on the edge of the village of Longhoughton and enjoys secluded mature gardens are protected by stone walls and hedging. 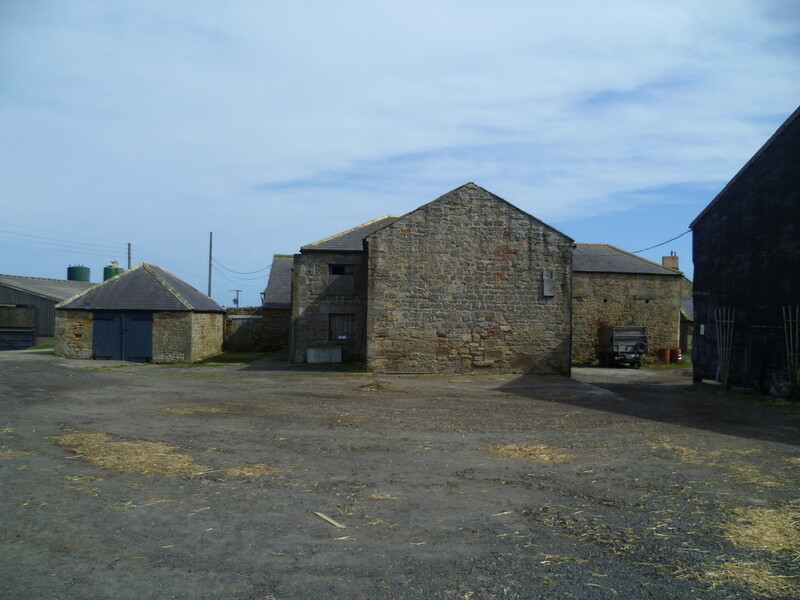 The steading incorporates additional buildings including two cottages (to be sold subject to tenancy), stone-built barns and modern farm storage buildings.